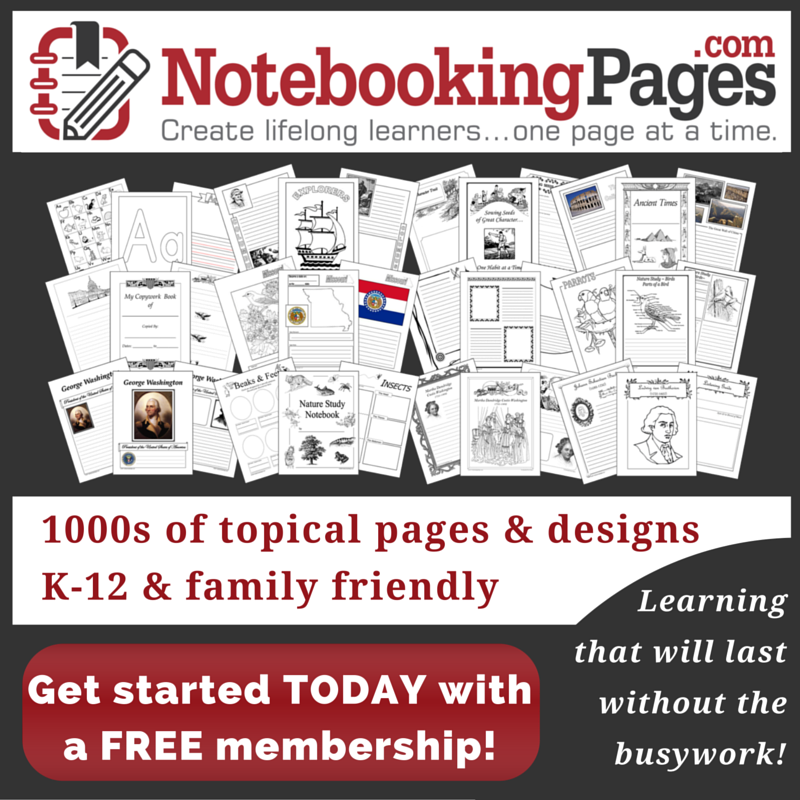 Do you ever use voices when you read to your kids? 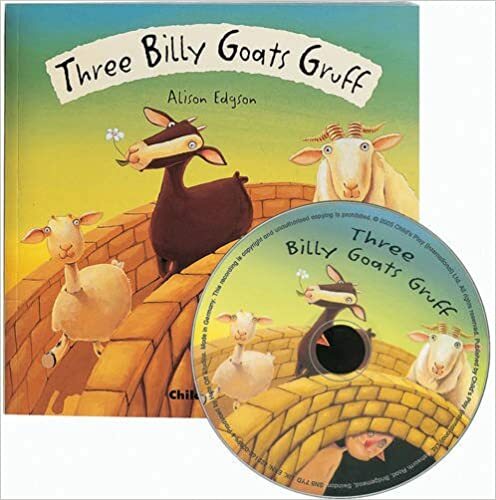 My boys used to love listening to me read the Three Billy Goats Gruff when they were younger. There’s just something about the goats trip-tramping across the bridge that got them giggling every time. Then, when the troll came along (with me speaking in a low, troll-ish voice), they’d get to laughing even more. 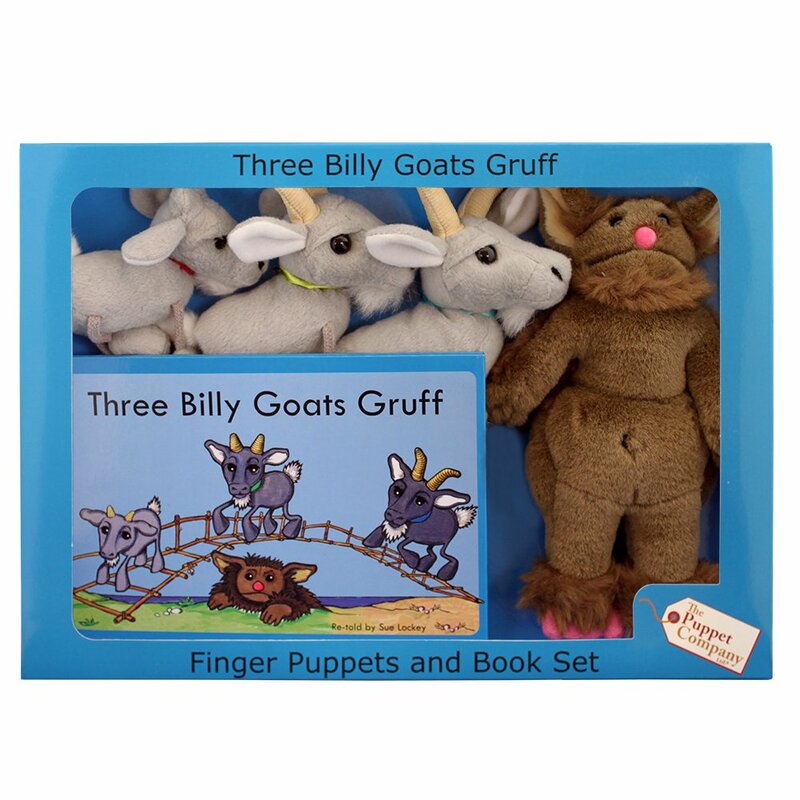 If your little ones love the Three Billy Goats Gruff, as well, they’ll love these hands-on activities that go along with the story. 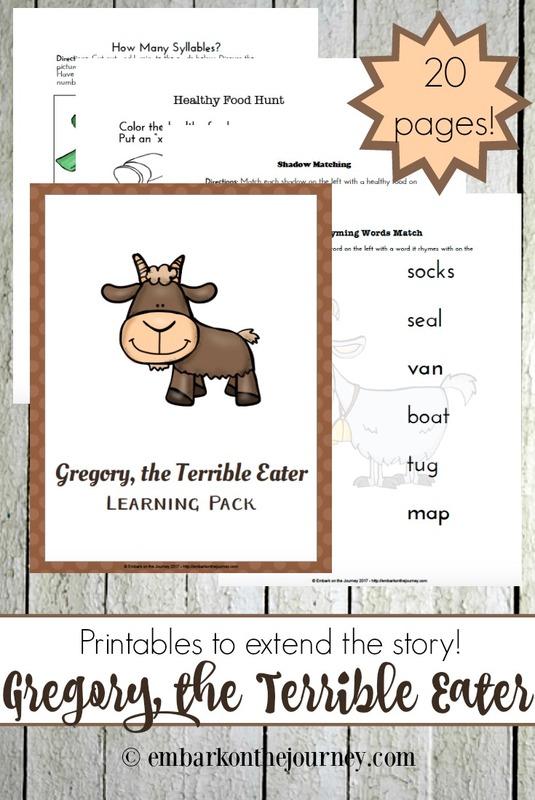 And, they’ll love the printable I created to go along with the story! 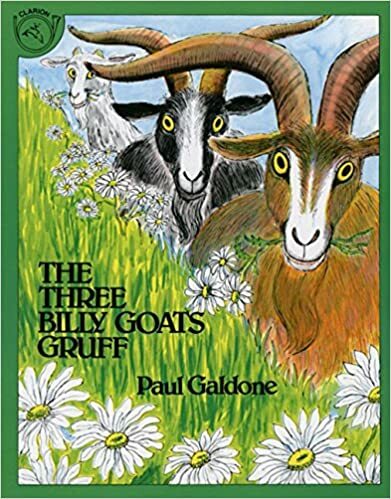 Goats: Learn about goats and the way they live. Share facts with your kids. Visit a local farm, if possible, to see goats up close. Three: Have your kids listen for things that happen three times. The troll stops the goats three times. 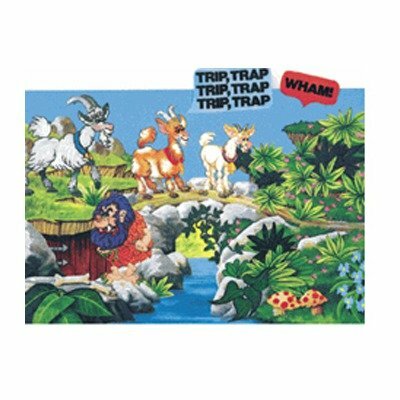 The goats trip-trap across the bridge. What else happens three times? Position words (prepositions): Introduce position words/prepositions. Over, under, on, and across are mentioned in this story. 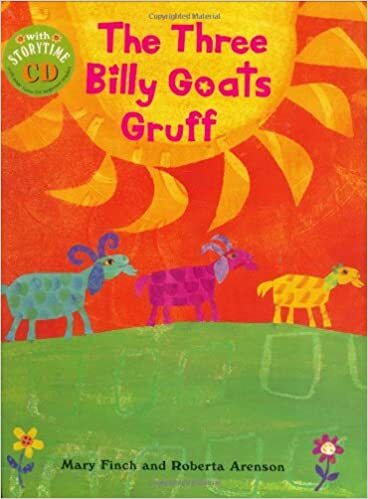 After reading The Three Billy Goats Gruff with your little ones and completing some of the activity pages below, choose one or more of the activities to bring the story to life. Make a paper plate billy goat. Create an invitation to retell the story with playdough and props. Make a story telling basket. Let your kids try retelling the story with LEGOs. Use puppet sticks to retell the story. Blocks make a great bridge for retelling the story. Print out masks for role-playing the story. Retell the story using LEGOs to create the scenes. 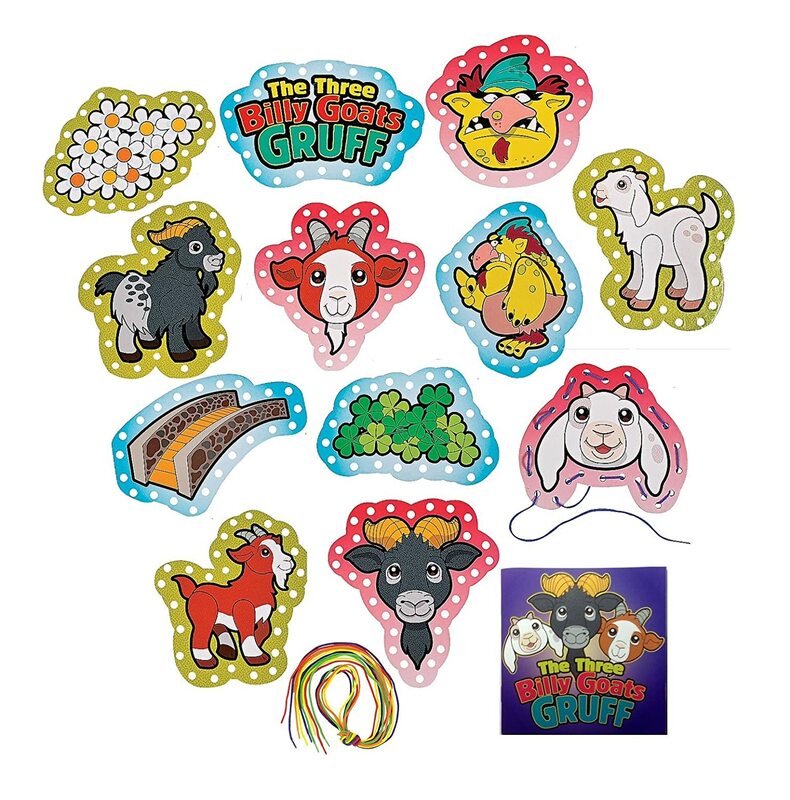 Kids will LOVE creating their own pet trolls! 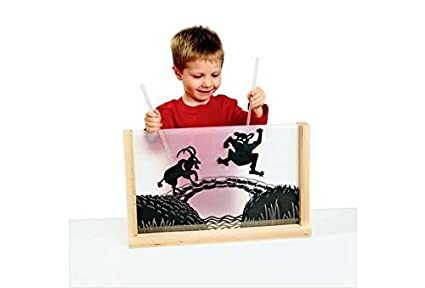 Turn a kleenex box into a stage for a puppet show. 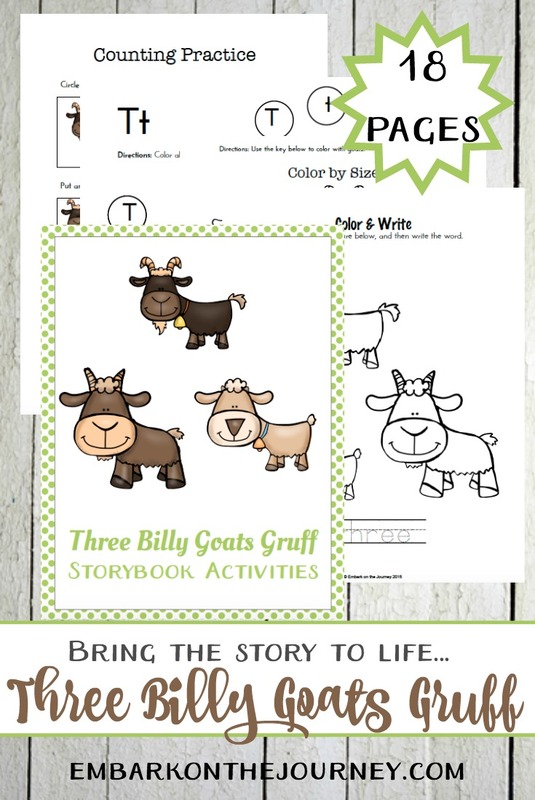 The Three Billy Goats Gruff storybook activities are ONLY available to Embark on the Journey subscribers. 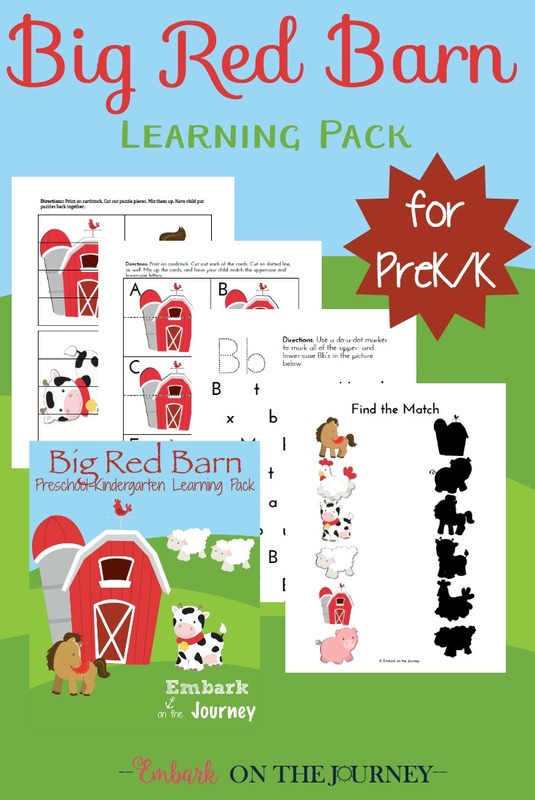 Click the button below, enter your information, and then check your inbox for your printable. 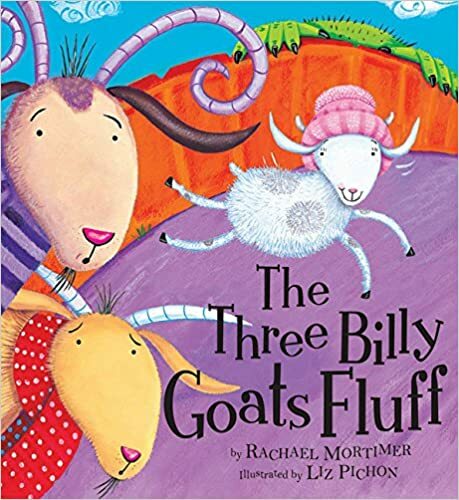 My son (8 with Down syndrome) has been reading Margaret Hillert’s version, The Three Goats. He loves the story and loves reading it to his younger siblings. 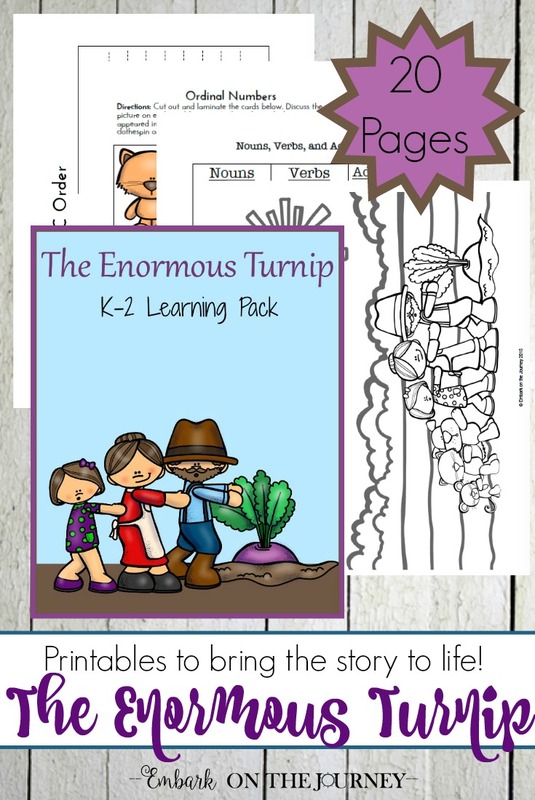 These printables are going to make me a great mom tomorrow when I spread them across the table and give them the tray of markers. Thank you.